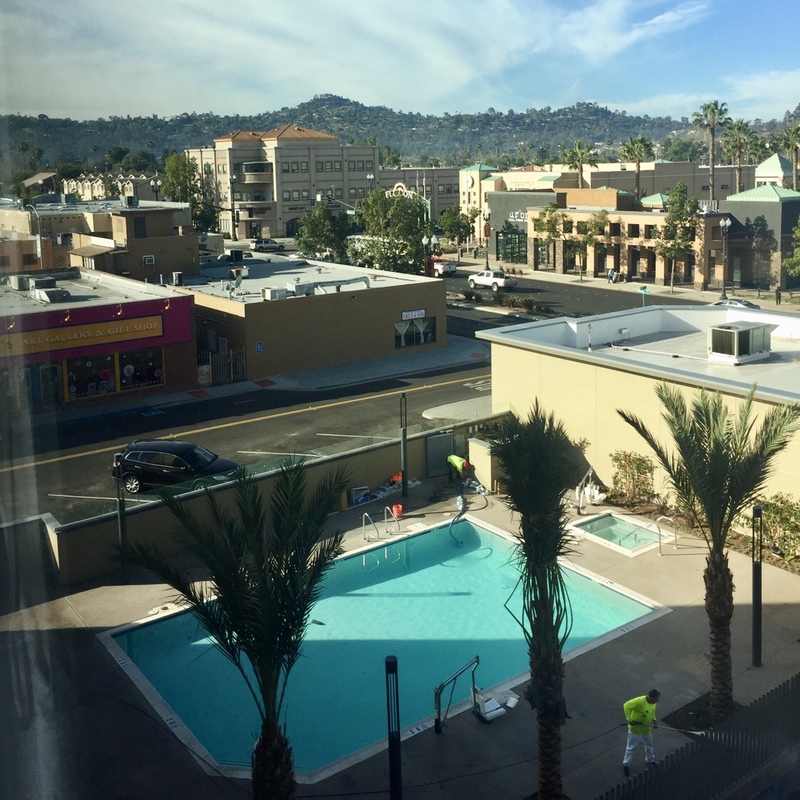 Just before their upcoming Grand Opening, Downtown El Cajon Business Partners had a chance to preview the new Courtyard Marriott. 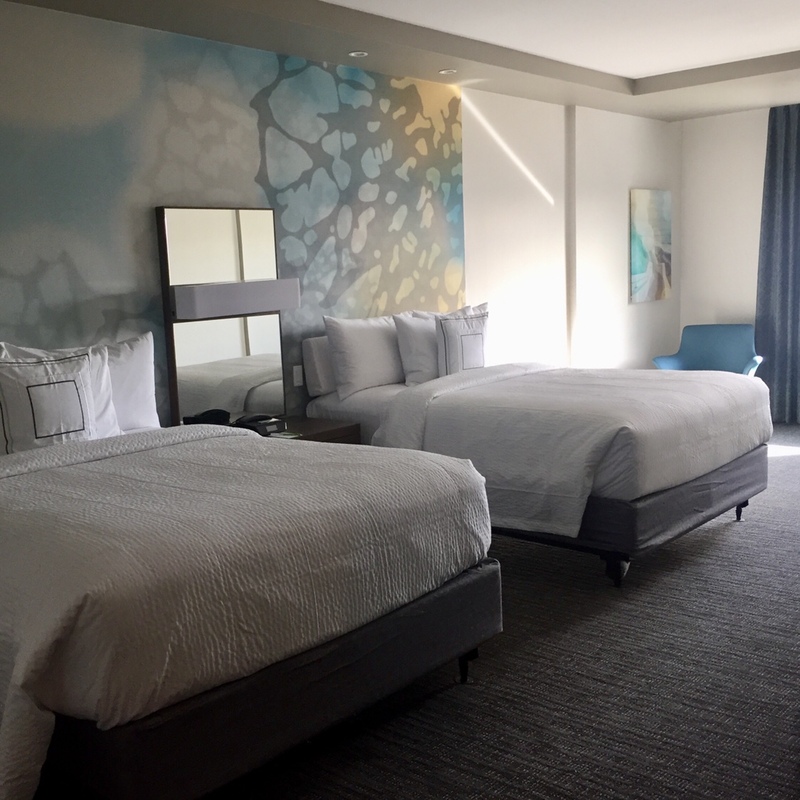 Whether you’re traveling for business or pleasure, the Courtyard San Diego El Cajon is determined to make your stay comfortable and productive with thoughtful designs. The Courtyard San Diego El Cajon is located in the Downtown El Cajon district, right off of the 8 freeway. 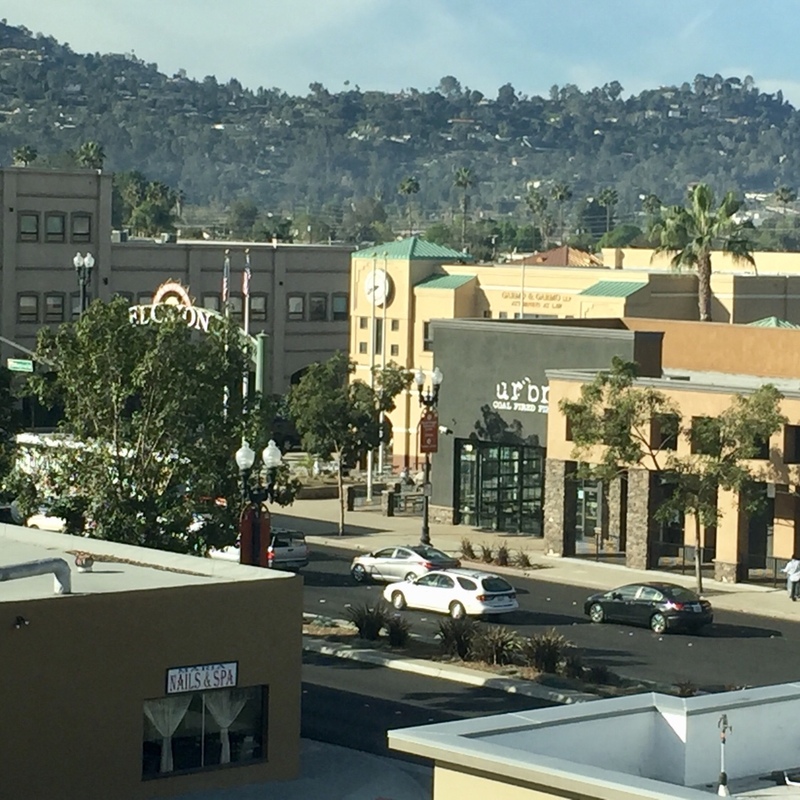 The hotel is convenient to local shops, restaurants, art galleries, beauty salons, the weekly Cajon Classic Cruise and the Dinner & A Concert series. Additionally, guests are just minutes away from the beach, SeaWorld and The World Famous San Diego Zoo. 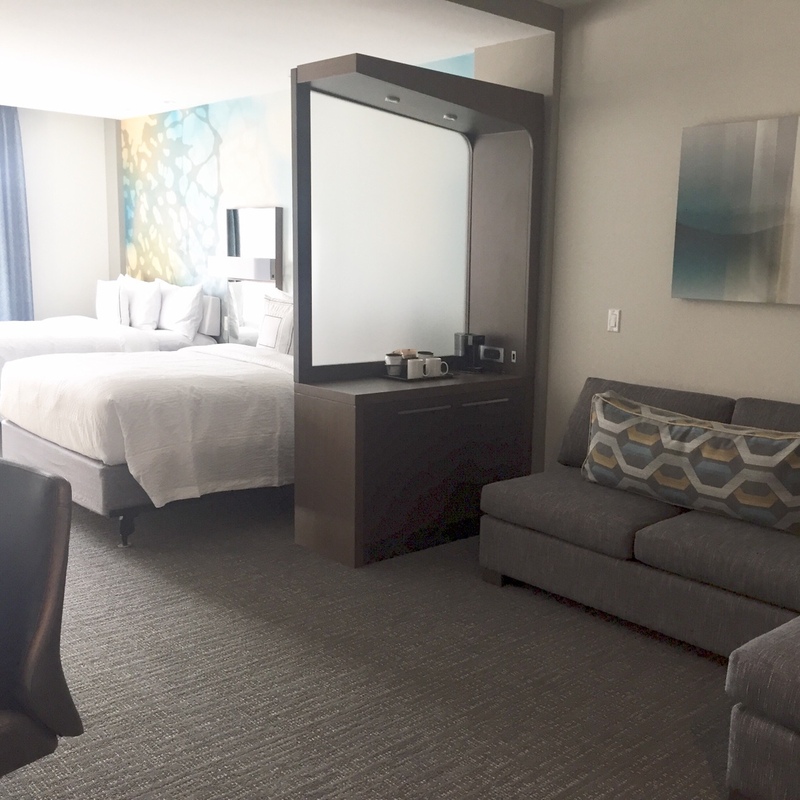 Showcased in the guest rooms are a fresh, progressive design with plenty of space to relax. Their signature LoungeAround Sofa provides the perfect place to recharge and work in the newly designed guest rooms. Breakfast proudly served with Starbucks coffee, drinks and dinner during the evening, The Bistro is your newest destination for being at the center of it all. With free Wi-Fi throughout and easy access to the latest news and weather, you’ll be able to work with confidence using their GoBoard technology. Stay refreshed and energized at their new fitness center, outdoor pool and whirlpool. 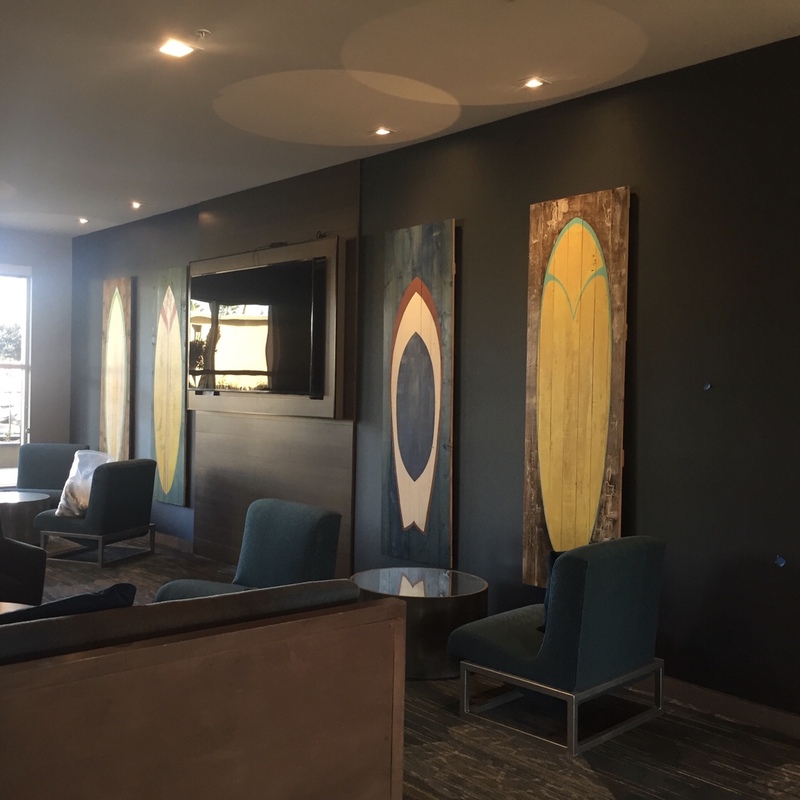 A bistro serving three meals a day, full-service bar, 24-hour market, heated swimming pool and spa, event space outside, outdoor dining areas, fitness center, business center and over 8,000 square feet of meeting space, one commercial lease spaces on the ground floor. 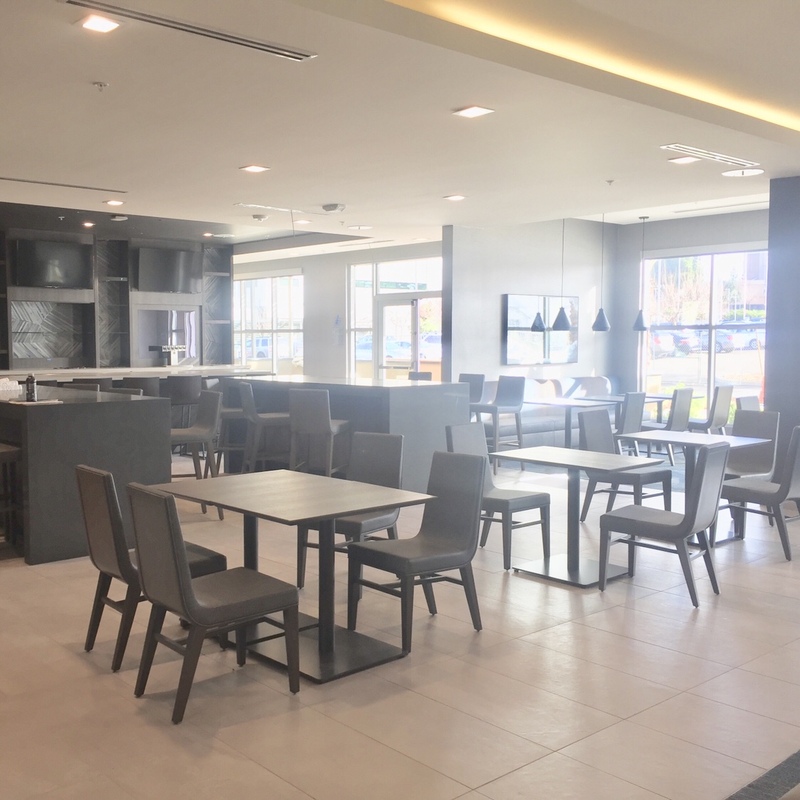 Able to host up to 500 guests for conventions or wedding celebrations, visit the Courtyard by Marriott San Diego El Cajon website and links, we’ve listed below, to plan your next event.